The leader & innovator of the wheel reconditioning industry! 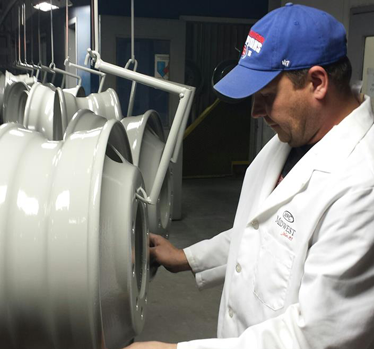 Call us about your wheel reconditoning needs. You will not find better quality, service or value. We look forward to working with you! © 2019 Midwest Wheelcoaters. All rights reserved.